Ian Brady, Britain's notorious child-killer has died aged 79. Ian Brady: 'Moors Murders' child-killer dies in high-security hospital at age 79. 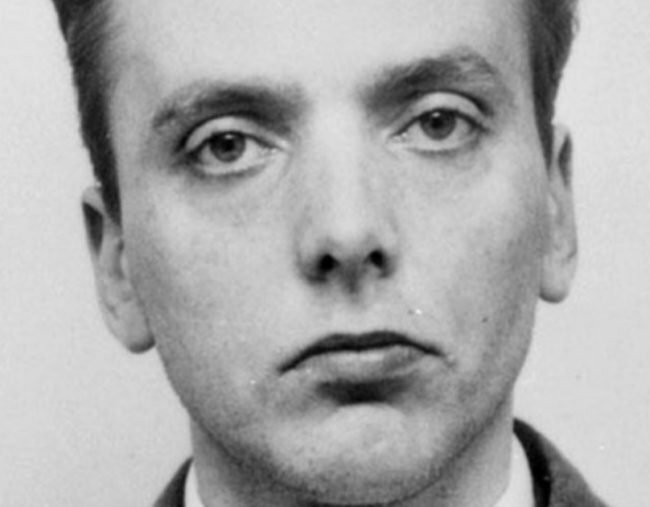 One of Britain’s most notorious killers, Moors Murderer Ian Brady, who murdered five children with his lover and accomplice Myra Hindley in the 1960s has died, aged 79. Brady and Hindley were jailed for life in 1966 for abducting, torturing, sexually abusing and then murdering the children before burying their young victims on the bleak Saddleworth Moor near the northern city of Manchester. Brady was convicted of three of the murders and later confessed to two more. The body of one of their victims, 12-year-old Keith Bennett, has never been found. Bennett was abducted on June 16, 1964, after leaving home to visit his grandmother. Brady, who reportedly had cancer, died in the high-security Ashworth Hospital near Liverpool overnight. The Glasgow-born Brady had claimed to be on hunger strike since 1999 and it was thought he may have tried to starve himself to death in prison. In 2013 he asked to be moved to a Scottish prison, a move which would have meant he would not have had to endure being force-fed. His request was rejected after medical experts said he had chronic mental illness. The sadistic nature of the Moors Murderers’ killings made them among the most despised figures in Britain. Brady was found guilty of snatching and killing 12-year-old John Kilbride, Edward Evans, 17, Lesley Ann Downey, 10, while Hindley was convicted of murdering Downey and Evans and shielding her lover in the third case. In the 1980s, the couple admitted abducting and murdering 16-year-old Pauline Reade on her way to a Manchester disco in 1963 and killing Keith Bennett, 12, in 1964. They were finally caught when Hindley’s brother-in-law tipped off police. Although their crimes took place 40 years ago, the revulsion felt by Britons and the hatred directed at them by the tabloid press hardly diminished. Hindley was Britain’s longest serving female prisoner when she died in 2002 after 36 years in jail. Successive UK governments had refused to release her despite her claims she had reformed and was driven to commit the murders by the psychopathic Brady. He insisted she was as much to blame.